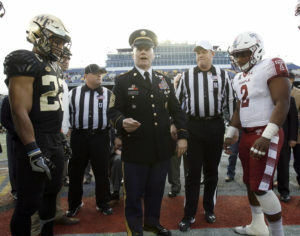 The Military Bowl presented by Northrop Grumman kicks off for the 11th time in December. at Navy-Marine Corps Memorial Stadium, featuring a matchup between representatives from the Atlantic Coast Conference and the American Athletic Conference. 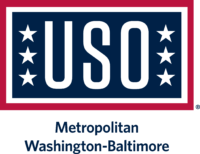 Organized by the DC Bowl Committee, the Military Bowl serves as a premier regional event benefiting the USO and other organizations supporting members of the Armed Forces and their families. 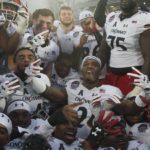 Since its inception in 2008, the Bowl has donated more than $800,000 to the USO and provided more than 25,000 complimentary tickets for troops and their families. 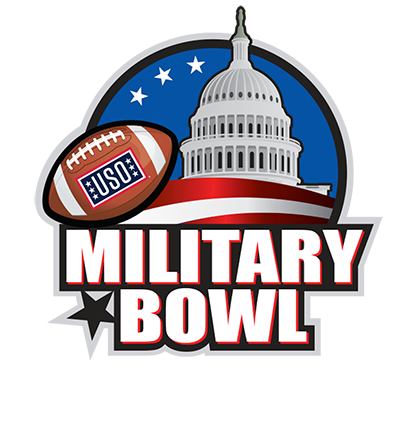 With first-rate participants and events, the Military Bowl seeks to positively impact the regional economy, generate broad support for the USO and honor the U.S. military. 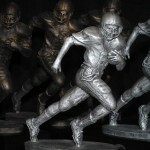 The Military Bowl Foundation is a 501(c)(3) nonprofit organization that operates premier events in the National Capital Region to benefit our nation’s current and former service members. 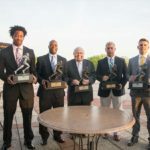 Originally formed to operate the region’s first-ever college football postseason bowl game, the Foundation now not only operates the Military Bowl presented by Northrop Grumman but additionally operates the DC Touchdown Club and Patriot Point, a 290-acre retreat for recovering service members, their families and caregivers on Maryland’s Eastern Shore. The Foundation hosts engaging events throughout the year to raise money and awareness for our service members and looks forward to continuing to extend its reach and benefit those who give so much of themselves for our country.